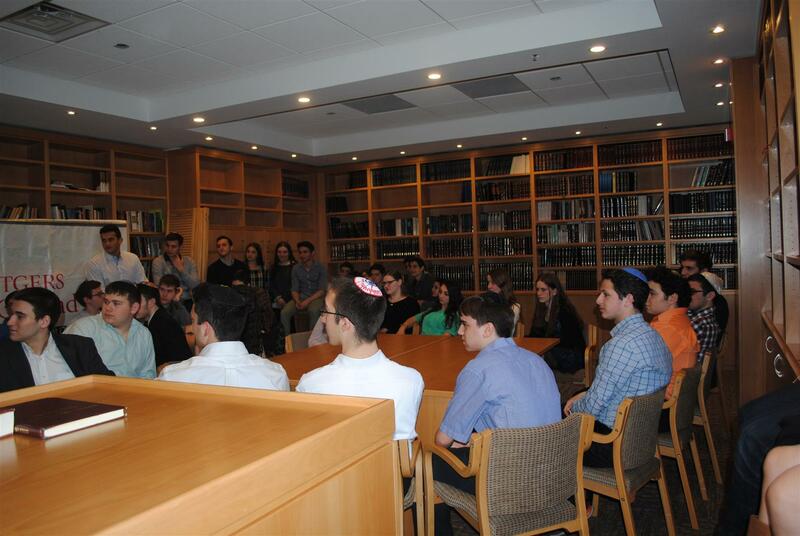 The prospective students themselves had come from a wide variety of Jewish backgrounds. Some had gone to public high schools, and some had gone to private Jewish day schools. 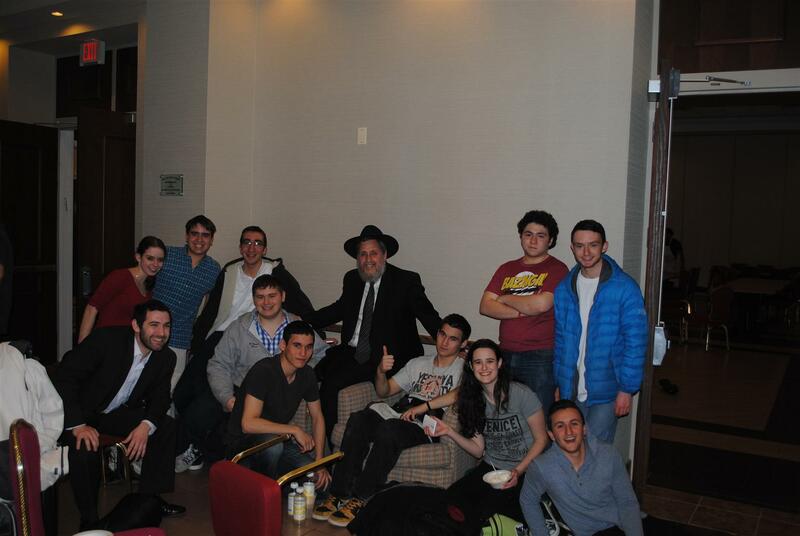 Additionally, not only did interested students from New Jersey come to Chabad House, but also students from out of state as well. There were even some ambitious sophomore and junior students that attended the event alongside high school seniors. 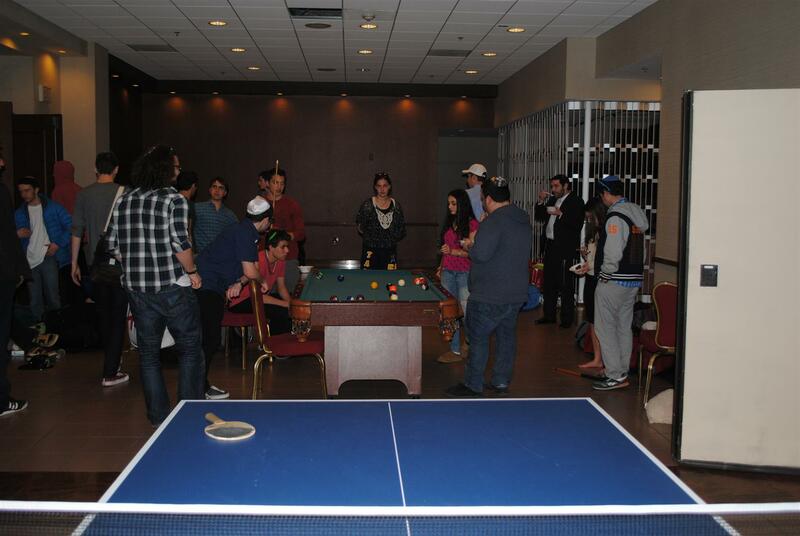 The overall diverse experience provided an opportunity for Jewish youth to mingle and become friends. 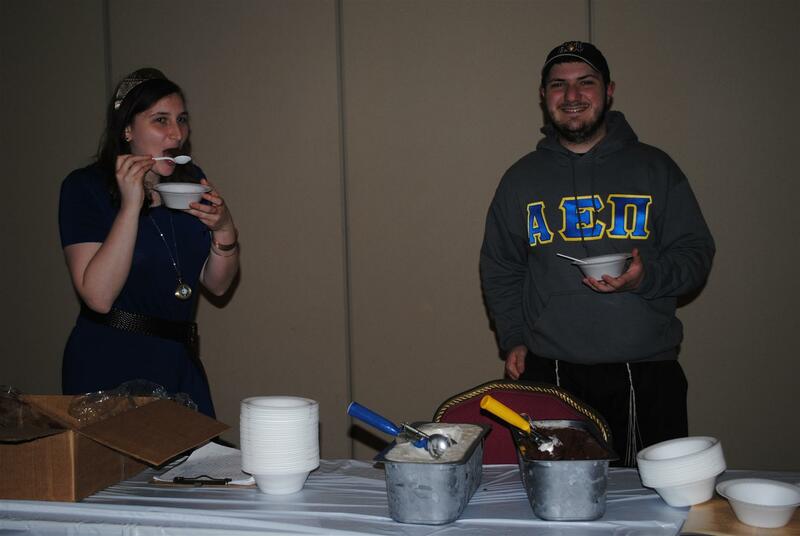 Current Chabad House at Rutgers students Elisheva Rosen and Steve Gotlib, ensured that the program ran smoothly and efficiently. Besides the enjoyable and classic ice breaker games, these leaders made sure that the student’s questions about Rutgers were answered. 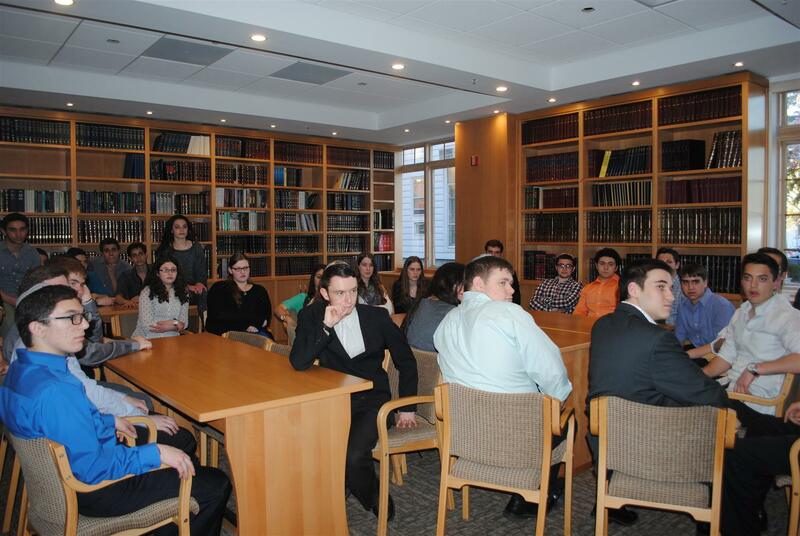 In the brand new library at Chabad, a panel discussion was held in which prospective students could ask current students any question pertaining to Rutgers. Chabad House Co-President Mitch Seigel, as well as Lucy Matout, Esther Esquenazi, and Aaron Bivas, answered inquiries ranging from the reliability of the bus system to what majors are offered to how dorming works. 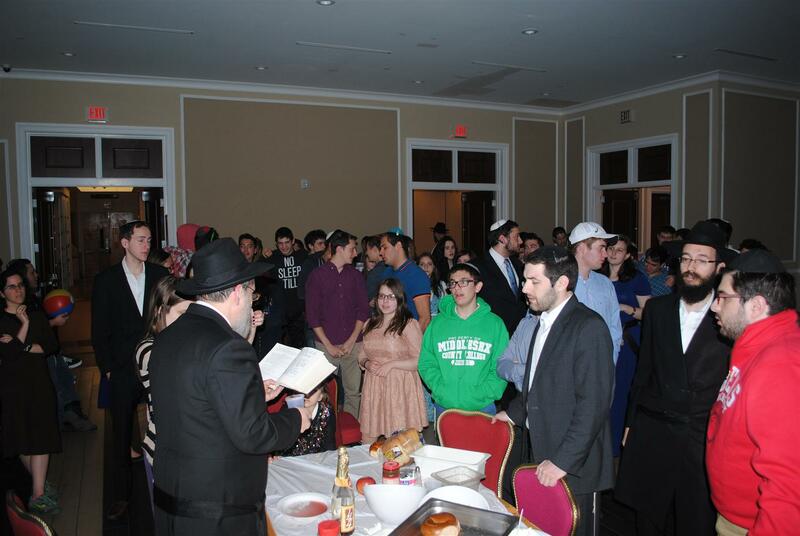 From the discussion, it seemed as if many of these prospective students were planning to live at Chabad if they were to choose Rutgers, rather than in an on-campus dormitory. “I really like what the Rutgers community has to offer,” one high school senior mentioned, “There are just so many options here to choose from.” Indeed, Rutgers does provide many choices for its students in many regards. The following day, Shabbat morning, started off with optional morning services and Shabbat lunch. The prospective students were given liberty to explore Rutgers and see everything that the campus has to offer. 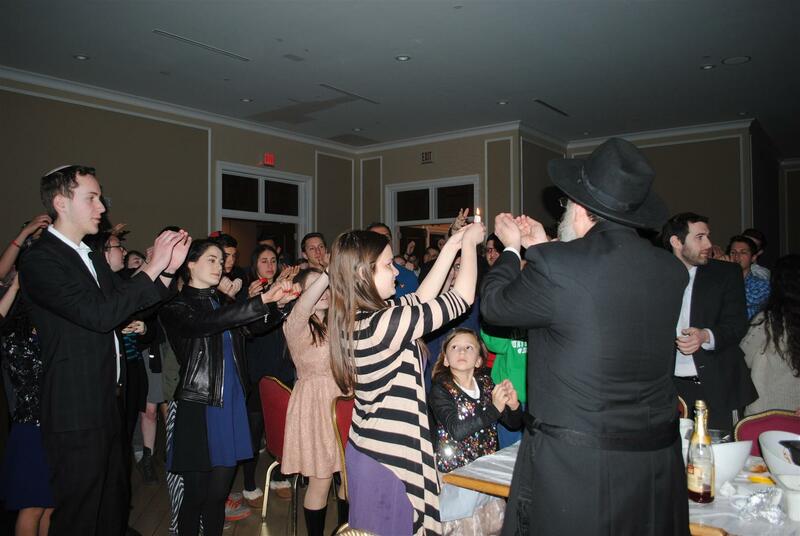 Before the event concluded, an ice cream social was held at Chabad House to say goodbye. Overall, it seemed as if these potential new participants of the Rutgers campus had a great time. 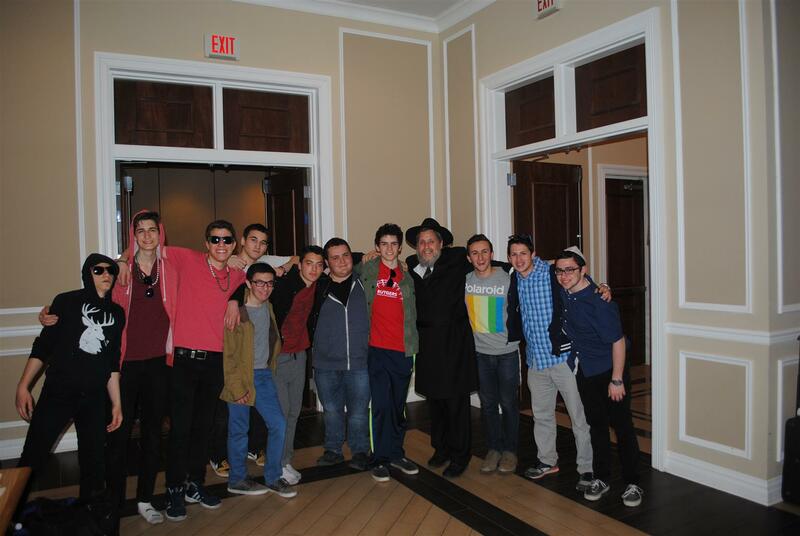 The Rutgers Chabad House hopes to see them again this upcoming fall semester. 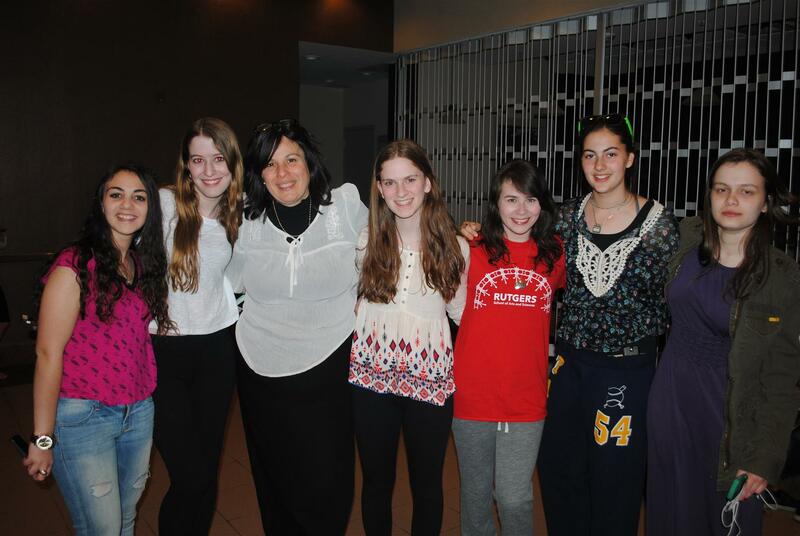 ← Prospective Student Shabbaton: April 24-25! !